How do you measure up and who do you measure up to? What and who do you compare to? Most of us bring ourselves down when we compare our progress with others because we compare the great outside with our (probably not the best) inside and if we do that enough we give up. In this podcast I show you how to compare and 2 processes in which you can use people of better skills and practice that will make massive gains in your level of skill and improvement, which in turn makes you feel excited to do more! They're simple and free so go give them a whirl and let me know what happens. Go shine brightly Paul as usual if you do like what you hear please share, subscribe and it would be really kind if you would put up a nice review in iTunes The information with this website or online work, techniques and exercises provided within these free and paid products are for educational purposes only. Do not use the techniques or exercises contained within some of these free or paid products whilst driving or operating machinery, or if you suffer from epilepsy, clinical depression or any other nervous or psychiatric conditions. The information provided is not a substitute for proper medical advice. If in doubt, please consult your doctor or licensed medical practitioner. 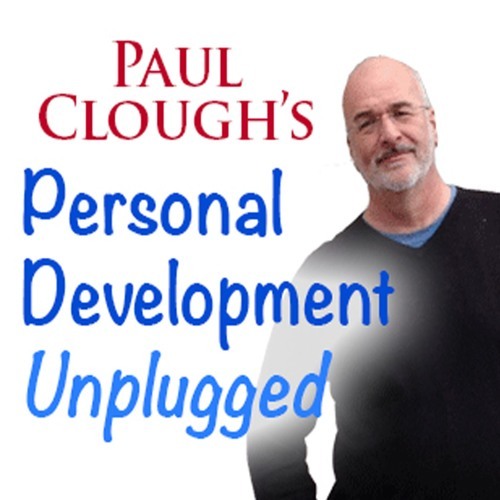 Any decision you make having received any of Paul Clough's free or products are your own and you remain wholly responsible for any decisions and actions you take.